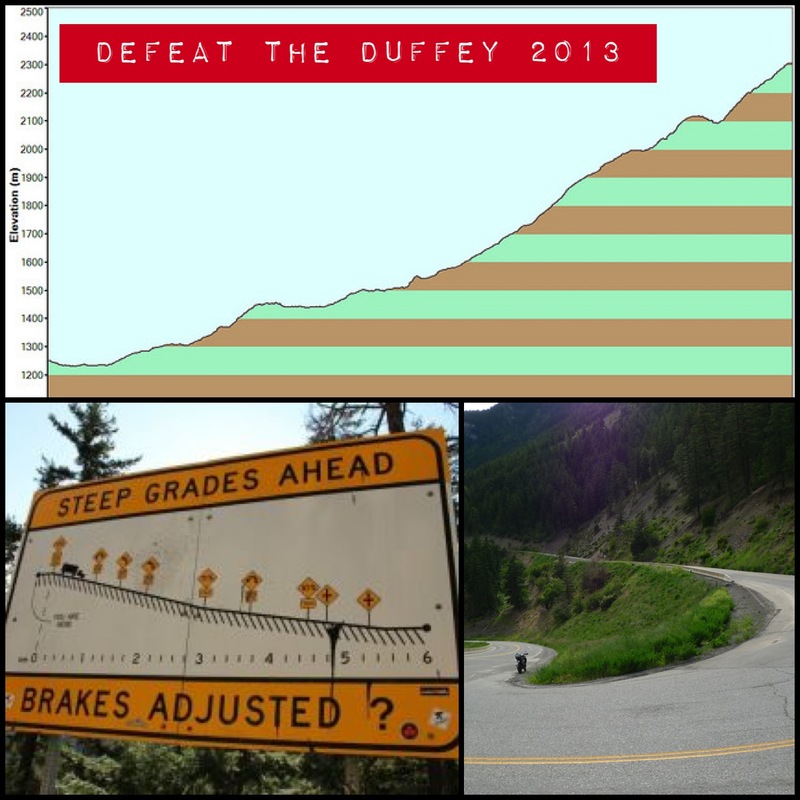 Defeat the Duffey 2013: It’s here! The event is upon us… Sunday morning. Lakeside. Hot temps in store. The more the merrier, you’ll be rewarded with a killer ride, sweatiness, and a post-event BBQ/smack talk event. C’mon. It’s fun.